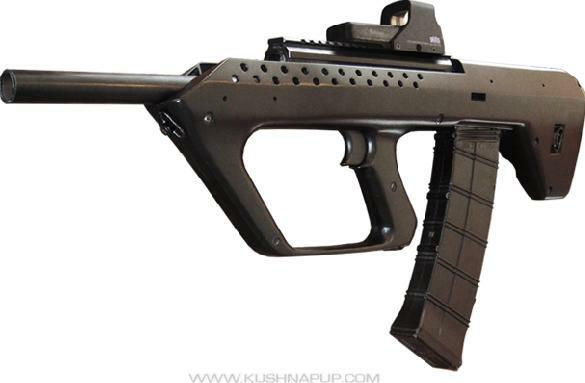 Saiga-12 Conversions: This is a bullpup shotgun stock "Kushnapup" made exclusively to fit your Saiga-12 shotgun. Now you can take your ordinary Saiga 12ga and customize it yourself in minutes with just a screw driver, There is no gunsmithing required. This patent pending product meets 9922R compliance and includes a quick and easy instruction manual for assembly.